Need a way to cool down this summer? 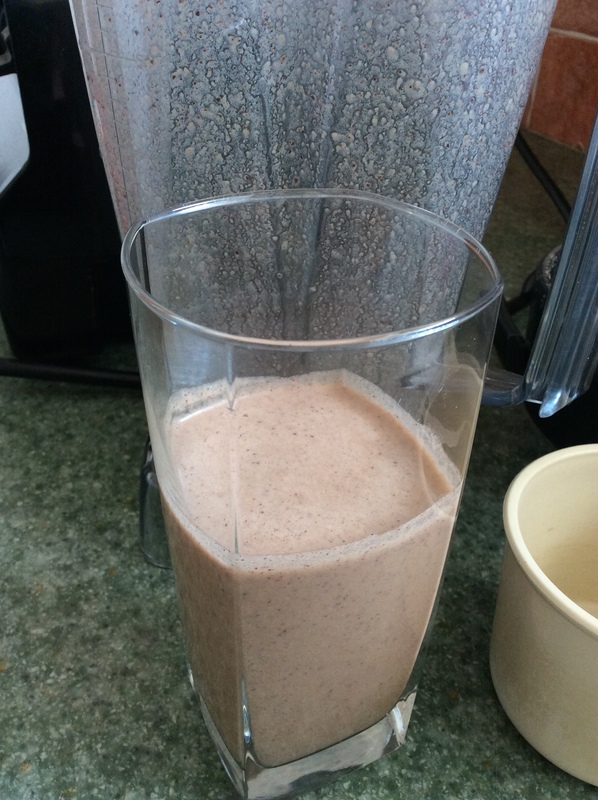 Try this yummy shake packed with goodness. Note: coconut beverage is not the same as coconut milk. The first ingredient in coconut beverage is water. When buying look for a brand that is additive and sugar free.